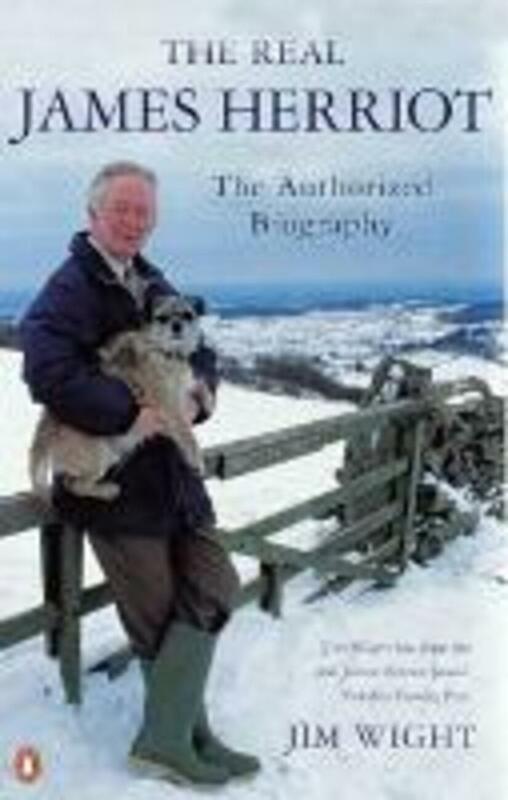 After qualifying as a vet in 1939, Alf Wight, aka James Herriot, moved to a veterinary practice in Thirsk. He was over fifty when his first book of stories about life as a Yorkshire vet was published, giving birth to some of Yorkshire's most famous and much-loved literary characters. Although he brought fame and fortune to himself and those around him, Alf Wight remained an intensely private person, respected and trusted by those whose animals he cared for, and adored by millions of fans. This illuminating biography reveals the real man behind the title 'The World's Most Famous Vet'.